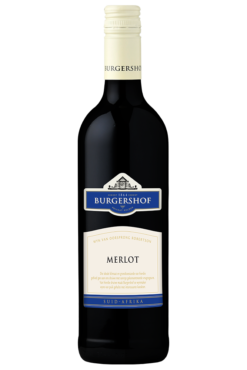 Om kwaliteit gedrewe en volhoubaar te bly ten gunste vir elke siel op Burgershof. Raised on a wine farm, Hennie Reynecke has always been fascinated by how much people enjoy a good bottle of wine. 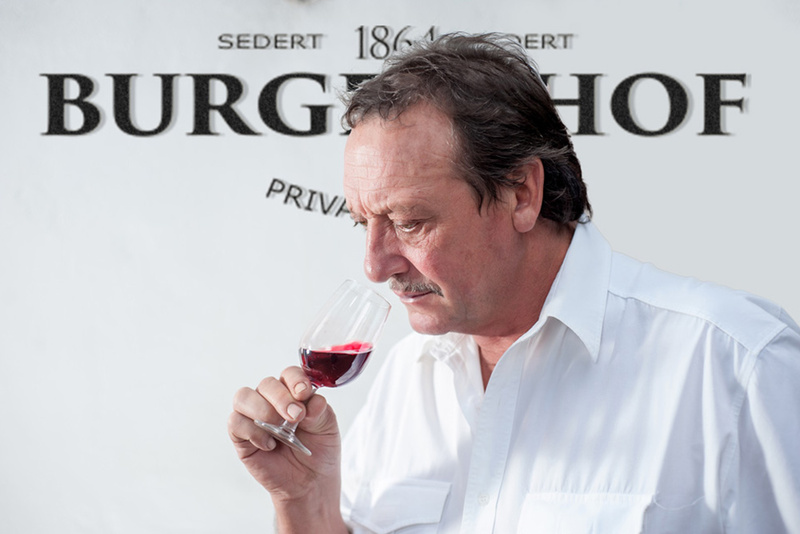 Since taking over from his father, Ben, in 1979 Hennie has received several trophies and accolades for his wines, including being crowned the (double) South African Champion for a Red Muscadel, as well as his Dry Red Blend. 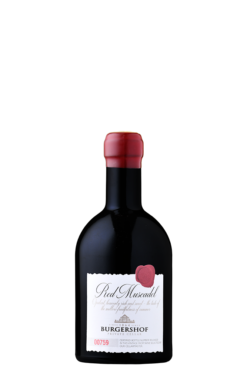 His greatest joy in the winemaking process is getting cultivar-driven juice of good quality from his grapes. And while he loves seeing people enjoy his wines, Hennie learned early on that humility is one of the most important qualities of a good winemaker. 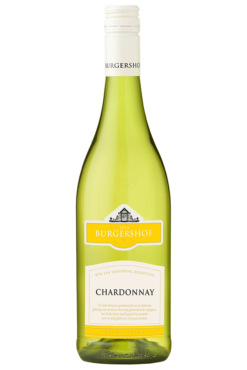 Burgershof Wines is one of the oldest family-owned wineries in the Robertson Wine Valley. 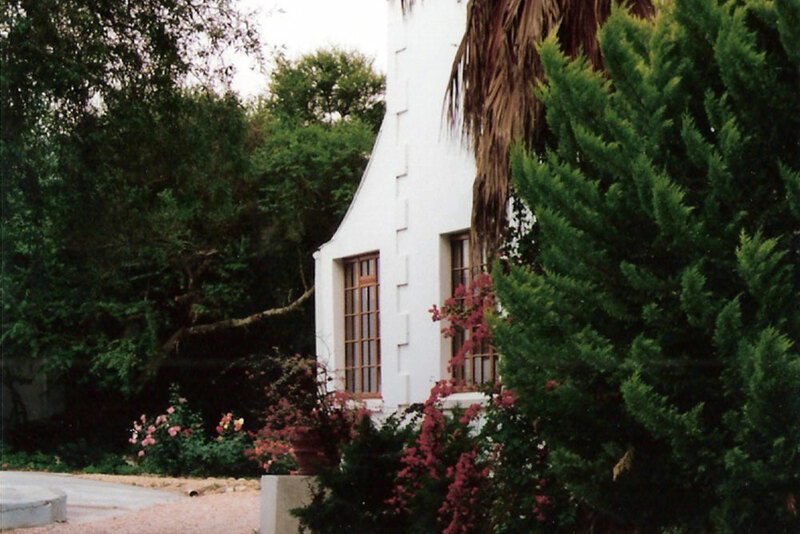 The farm was originally bought by Alewyn Burger in 1864. Over a century and a half later, Burgershof has given South Africa some of her greatest muscadels. 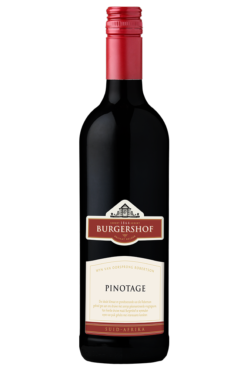 Since planting their first vineyards, Burgershof has aimed to be one of the best wineries in the region while always taking care of those behind their well-received wine. Today, Hennie Reynecke is the third generation to represent his family on the farm. He strives to make full-bodied wines with a fruity nose and a round, lingering after-taste.